I realize it’s a little harder to get the effect of this white cover on my blog’s already white background, but isn’t it great?! * The photo used for the cover art for Soul Picked Clean was taken by Peggy Honeydew, and the book is available for pre-order by Crisis Chronicles Press as of today! I’m also thrilled to announce my book launch will take place at Mac’s Backs Books on Coventry on Saturday, March 30th, 2019. I will be reading alongside two other poets, and I will release other details as soon as they become available. I really hope to see you there. In addition to the pleasure I’ll derive from meeting you, if you buy my book from me in person I will donate ten percent of each sale to Project Gutenberg. In other news, in the past couple weeks I’ve revamped my blog(s) to make it easier for readers to connect with my work. You’ll notice a blogroll with links to my Amazon Author page, Crisis Chronicles Press (my publisher), and other relevant links in the top right corner. My blog now also has a page displaying the Cleveland Poetics Calendar; simply click on the page link at the top if you’d like to attend some live poetry events in Northern Ohio! My FaceBook account received a facelift as well; I’ve set up a FaceBook Author page. If you have any other polite suggestions, I’d love to hear them. *I still hotly advocate the necessity of interrobangs! 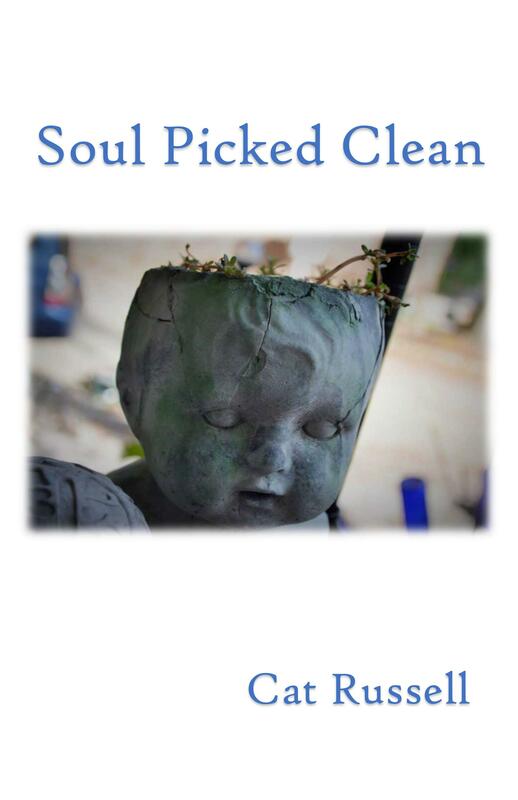 My poetry collection, Soul Picked Clean, out this April! This week I’m posting a few days early to announce that Soul Picked Clean, my first published book of poetry, will be out in two months. Needless to say (but I’m going to anyway), I’m incredibly excited! 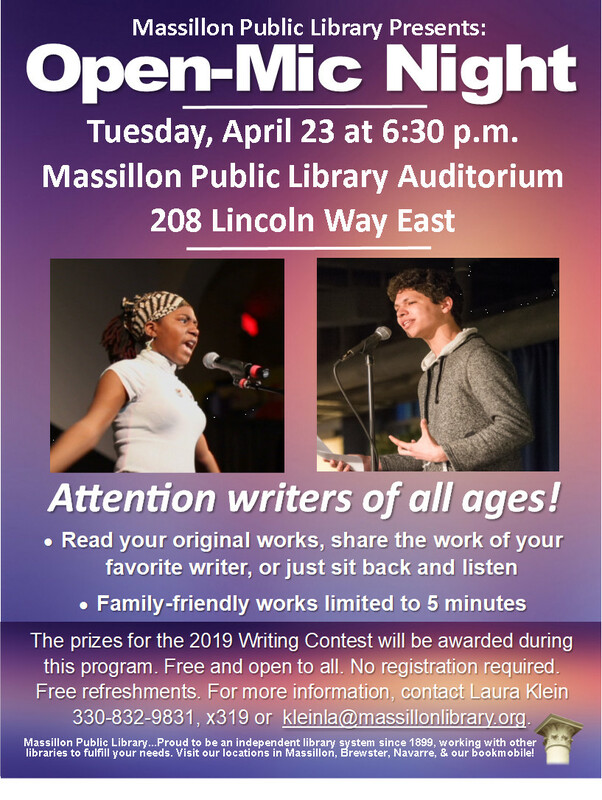 On April 13th, I’ll be reading and selling my first book at the Massillon Library’s Local Author Fair: a venue I’ve attended before as a blogger sans book. Not only that, but Crisis Chronicles Press, my publisher, will be selling my poetry collection on the same day at the Cuyahoga Library’s Publishing Con & Bookfair–along with other great titles! Since I haven’t been able to figure out how to add an events calendar to this blog yet, the following list includes events I plan to attend and/or read at that may be of interest to Ohio writers and other assorted bibliophiles! —My poetry collection, Soul Picked Clean, will be available this day; come hear me read and maybe buy a copy for yourself! For other events and updates, you may check the blog calendar for Cleveland Poetics. I hope to see you at one of these events! Until my next post, have a lovely life! **The Massillon Library’s calendar has not yet been updated with this event, although it is a scheduled event. Chief Wahoo is not offensive by any means. One hundred years of racism is enough in Cleveland Ohio. When was the last time you saw a Native American as good looking as Wahoo? And he’s completely red; are you kidding me? … then everybody shows up acting like a stereotypical version of that race. Let’s do the Florida State chop, only for real. Send these whiners to big cloud in sky and finish the job. –because we support the Indians. a lot of them say they’re just honoring us. I don’t think it’s honoring us in the least. go back to your tipis and cry me a river. *found poetry created with quotes from Twitter via the #SaveTheChief hashtag, and video quotes from protests and interviews. I apologize that some of the language is racist; the entire poem is composed of quoted material. By arranging the material of different people at different times concerning a single issue, I hoped to give the impression of a conversation between the two sides of the Chief Wahoo issue.